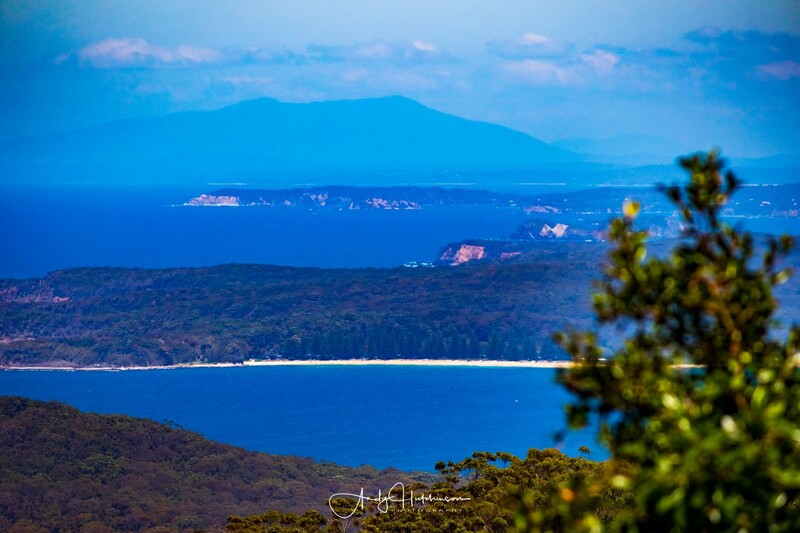 With a beautiful spring day forecast, Catherine suggested we head out and do a walk somewhere. 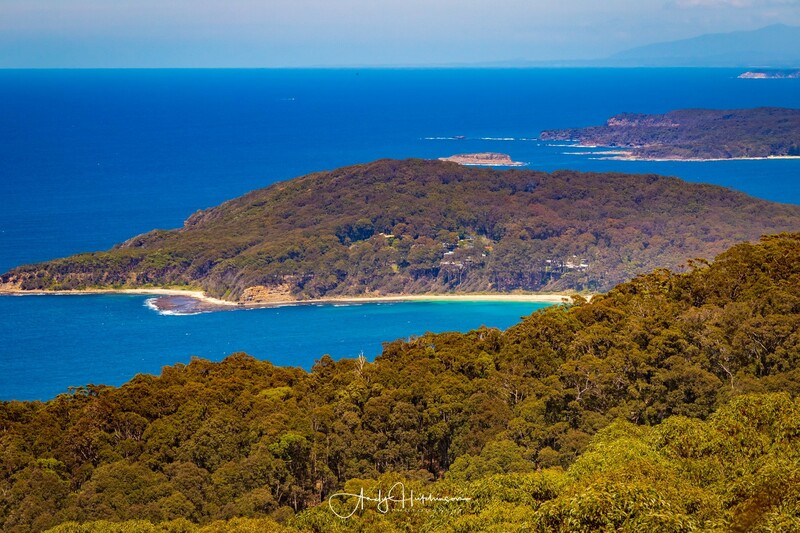 I suggested we head down to Pretty Beach and walk down as far as Snake Bay, but when we got there we discovered a women’s charity walk was heading the same way and, not wanting to share the place with so many people, we changed our plans. 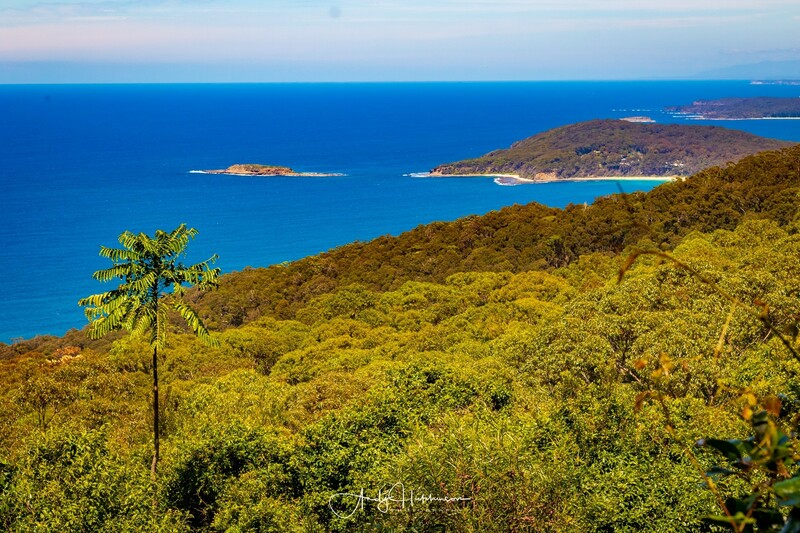 We decided to walk up Durras Mountain and check out the views and so set off on the bushwalk to the top. 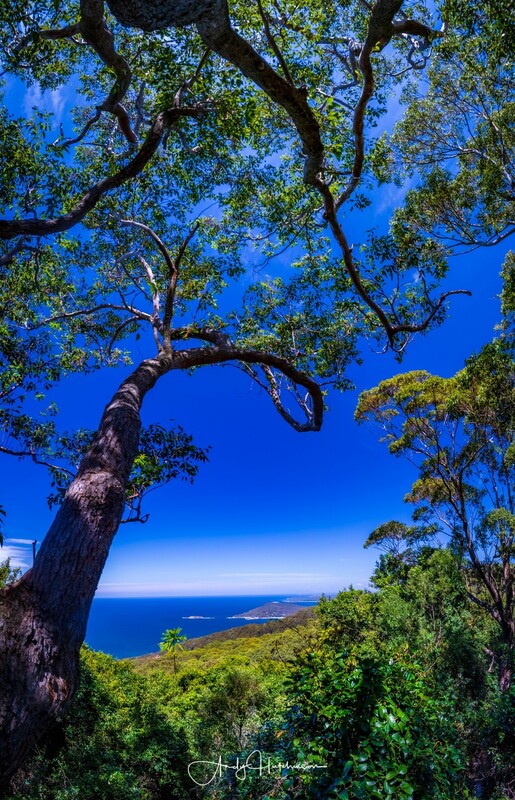 It was pretty steep going at times, but it’s a pristine bit national park and the trees provided shade to keep the hot sun off our heads. 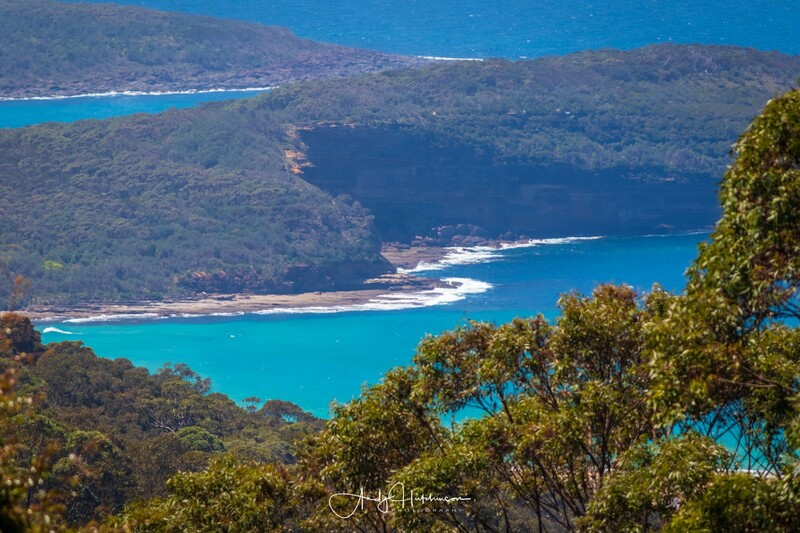 Once we had admired the views at the top, we turned around and headed back down again, rewarding ourselves with an awesome refreshing swim at Pretty Beach and a Double Magnum ice cream from the store. 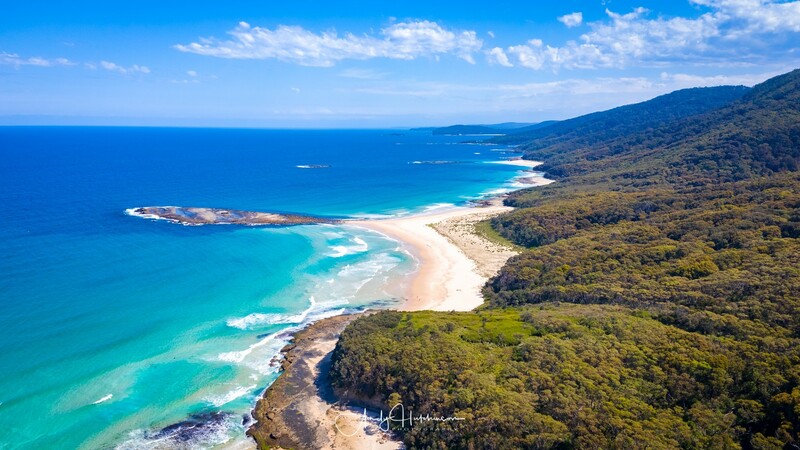 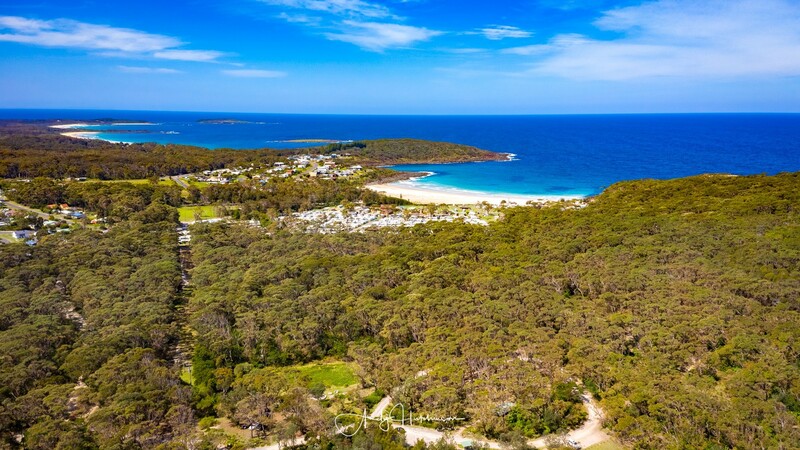 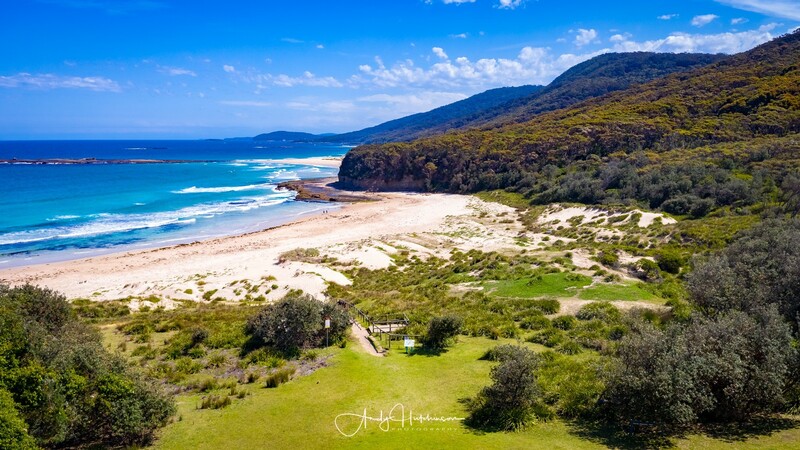 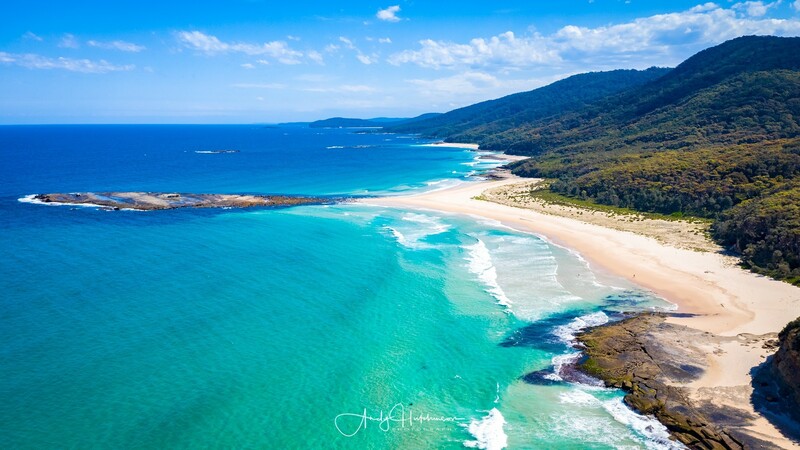 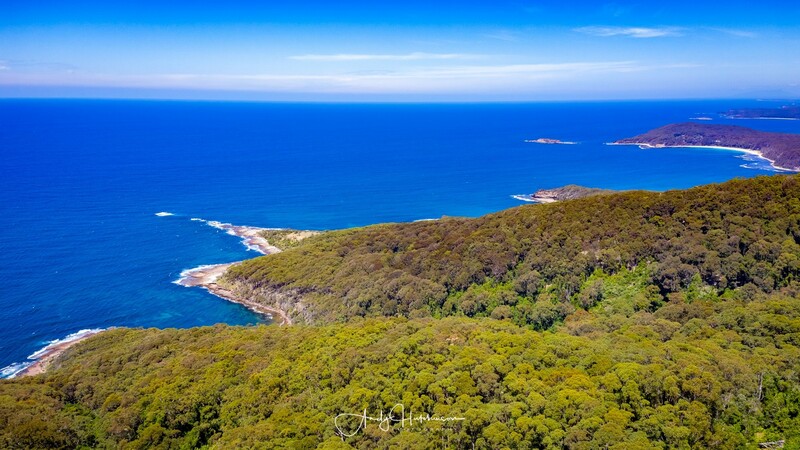 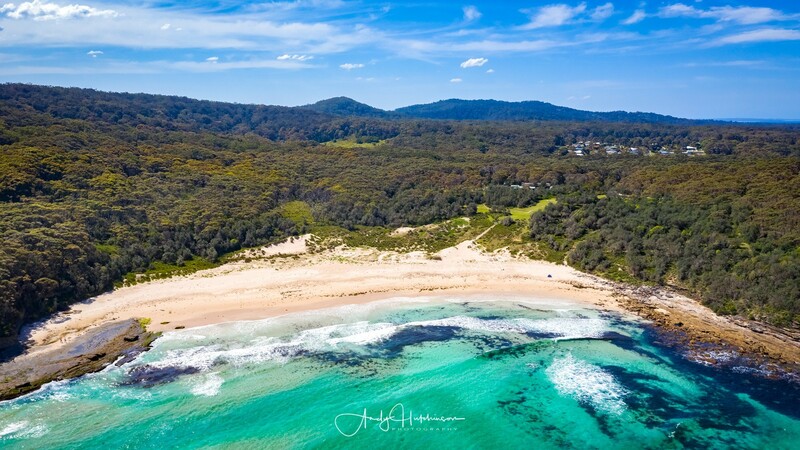 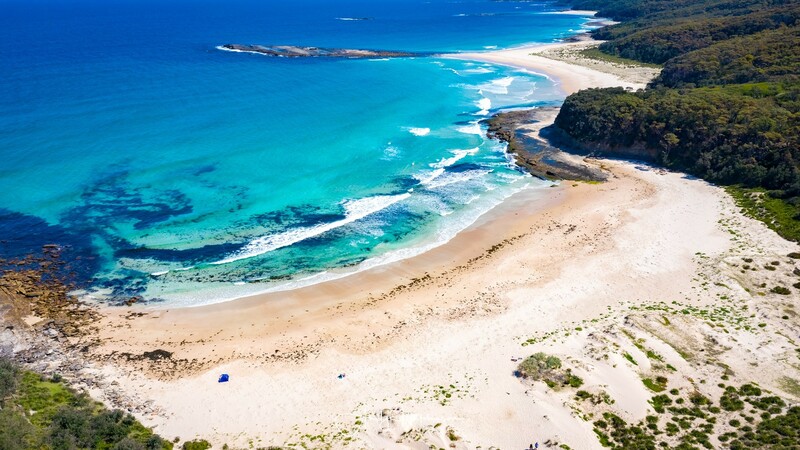 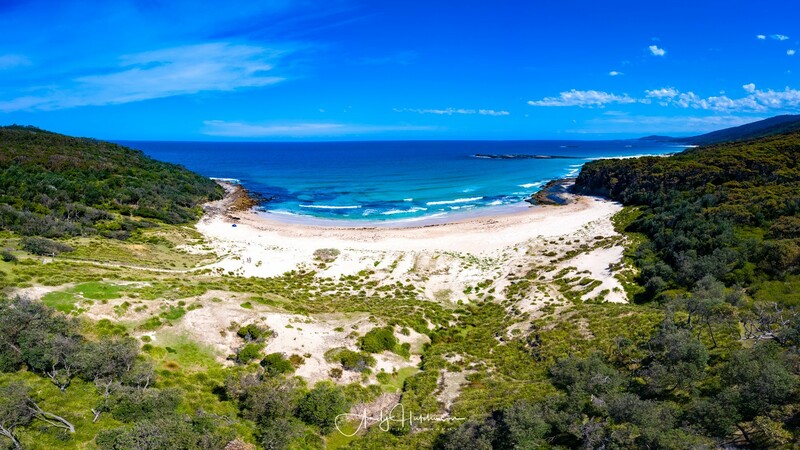 One of the nicest stretches of coastline in the whole of the south coast lies between Pretty Beach and Pebbly Beach in the Murramurang National Park. 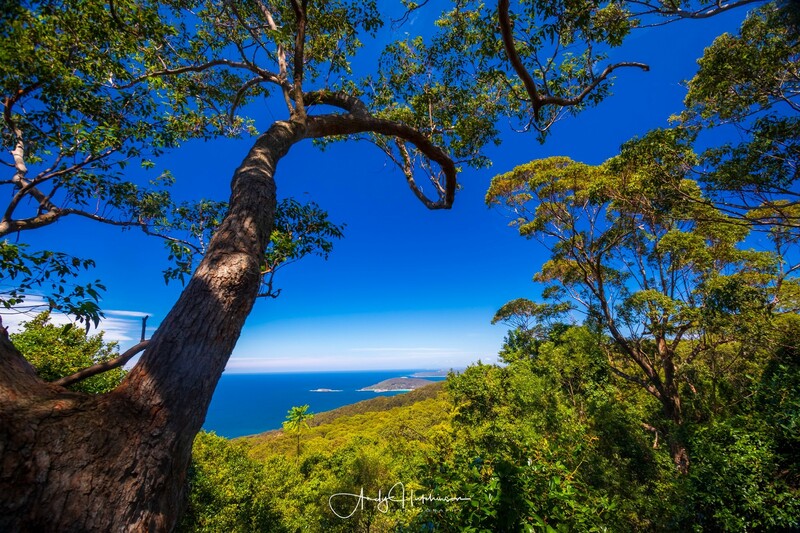 Stretching upwards behind the coast you can find the stunning Durras Mountain.